Not so many years ago building a website was something that only people with a high degree of technical knowledge could do. 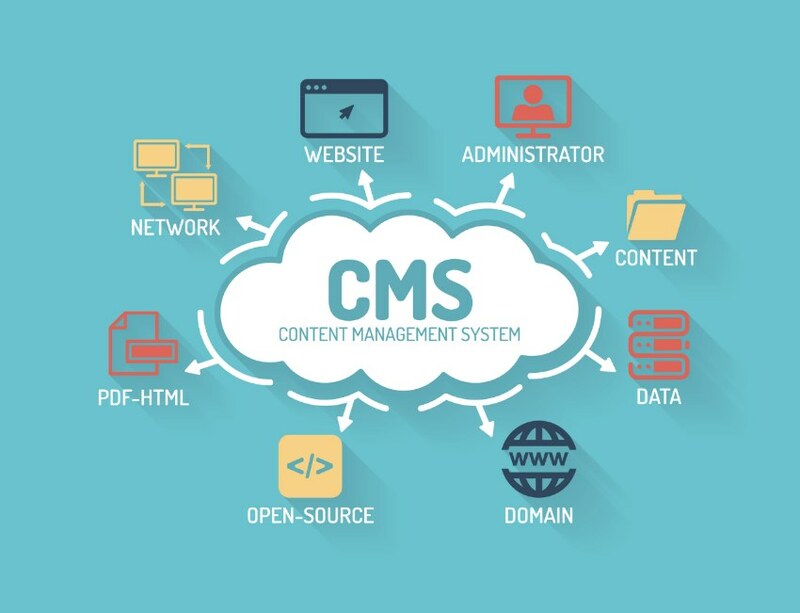 Luckily, this situation has changed throughout the years thanks to tools for building websites called CMSs (Content Management Systems). Nowadays, it is not only easy to build a simple website, but also to set up a complex online shop without being a programmer or IT specialist. How? In this post we are going to show you the most popular CMSs and which ones you can use for your new e-commerce shop. 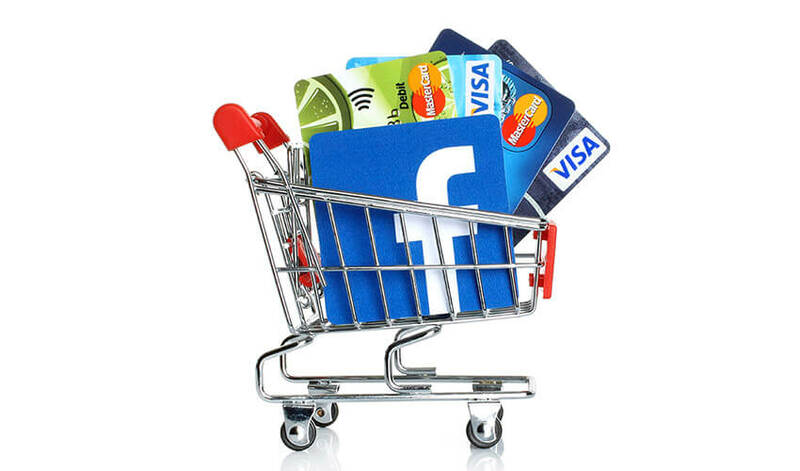 Have you ever wondered what e-commerce is or what the exact meaning of the term was? What differences are there between this term and other similar ones? Surely you have since online business is more popular than ever. However, despite its spread, a lot of people still don’t really know what it is. For this reason, this post’s objective is to explain the exact definition of e-commerce, how it differs from similar terms, the different types that exist, and its advantages compared to traditional businesses. 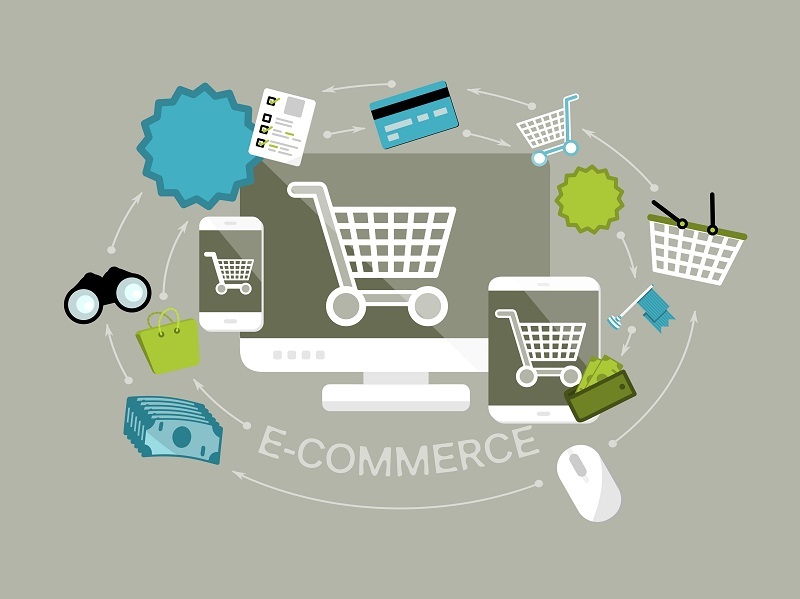 Are you ready to learn everything you need to know about electronic commerce? Let’s do it. 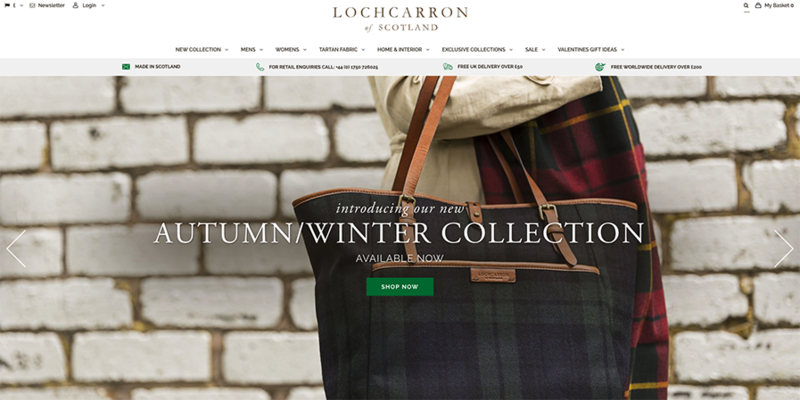 Which is the ideal e-commerce platform for your online shop?